Zombies have emerged as the popular monster of choice for horror movies over the last couple of years. 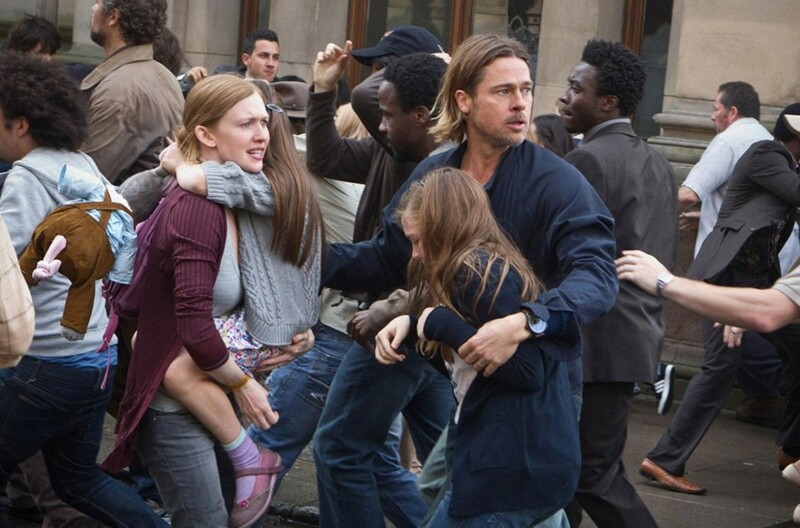 Though they have always been famous, the success of movies like World War Z has made it pretty clear that we are going to get more zombie movies in coming years. 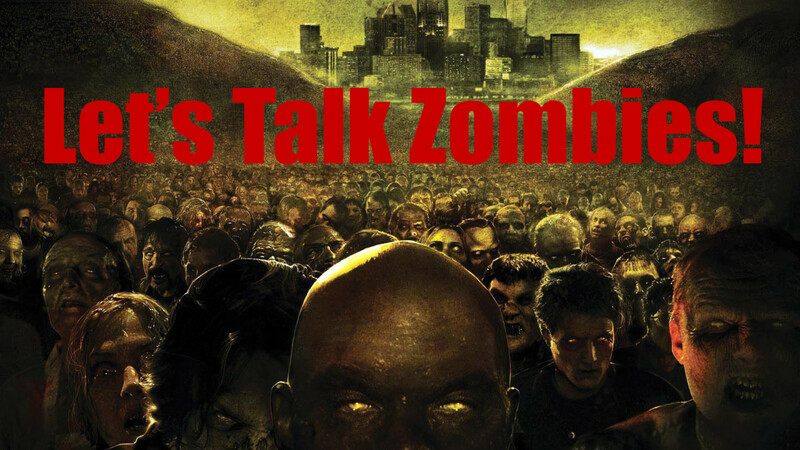 There is a vocal minority who’d always disapprove of zombie movies. Then there are people like me who still love this genre. And if you are here, you love it too. Being a fan of this movie, I decided to come up with a list of other movies like World War Z. I hope that you’d like most, if not all, of the movies listed here. How would you rate The World War out of 5 stars? What happens when dead people come back, but they are not quite like zombies? This low-key French Drama tries to answer this very question with a thought-provoking take on zombie genre. It’s unlike anything else out there. 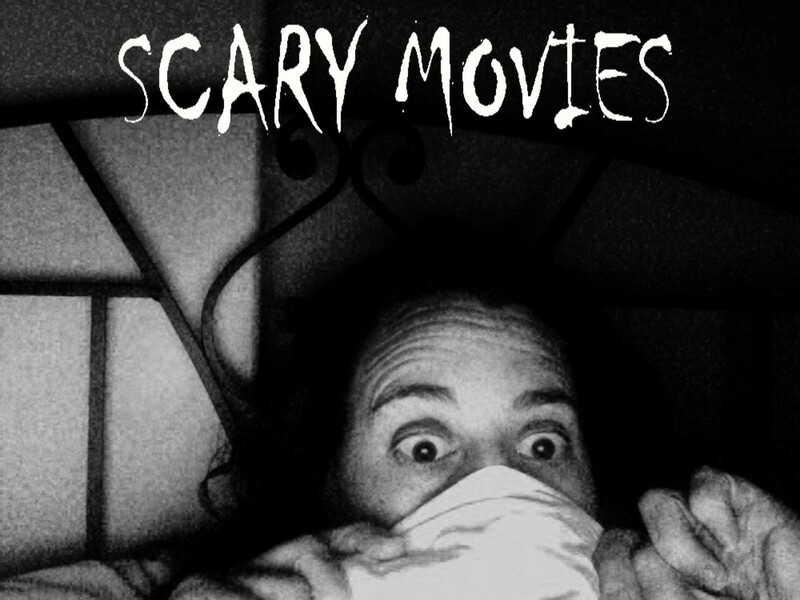 There aren’t any violent, rotten zombies here, so if you are expecting some gore and heart-stopping moments, you might as well skip to the next entry. They are dead, but still alive somehow. They don’t swoop down on people or bite them. The first thing they do is to go back and resume their life as if nothing has happened. They are slightly distorted though. They Came Back truly reflect the plight of those remaining unaffected people as it showcases how life changes once your loved ones change forever. 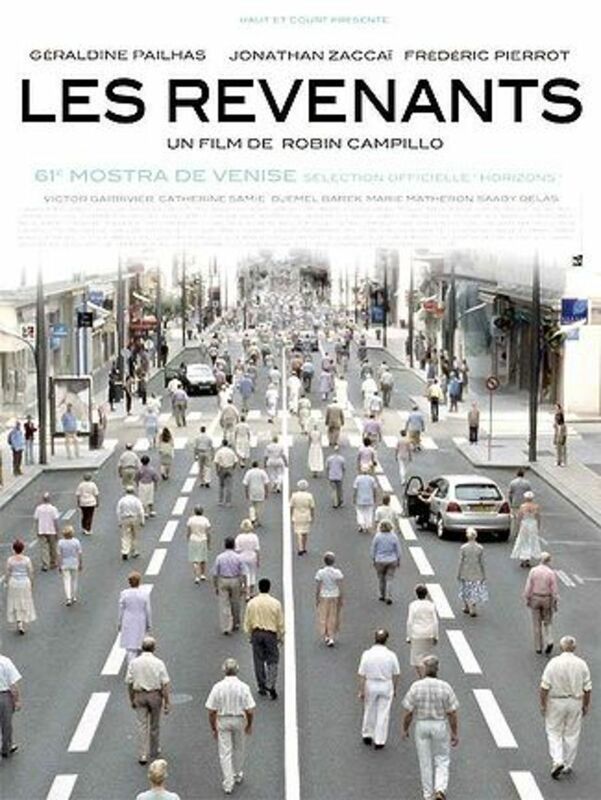 I had my doubts, but this French drama convinced me that resurrection of dead is definitely not a good thing. 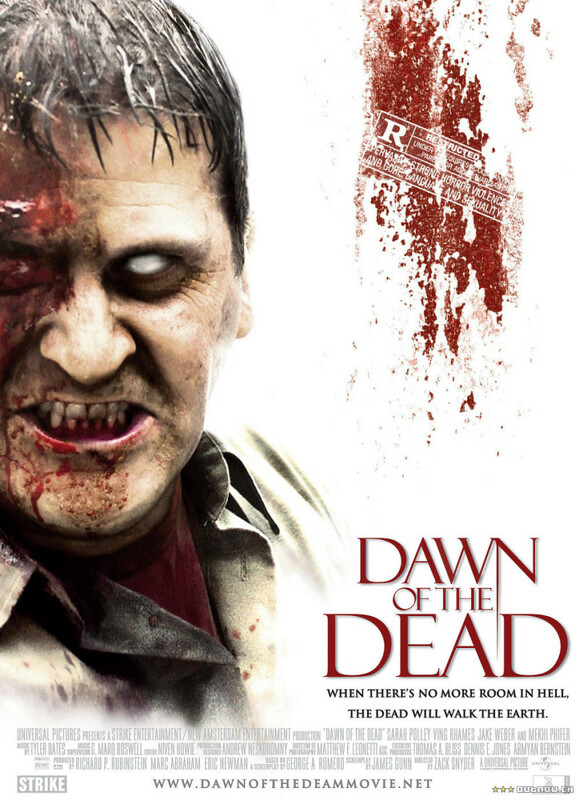 Dawn Of The Dead is the remake of original movie with a few changes. The shuffling, lumbering zombies you saw in the original take are replaced by fast and smart ones in this remake. You feel tensed watching a group of survivors trying to keep zombies at bay. They hide in malls, houses and small shops hoping that they won’t be the next victim while learning to live as a group. It’s a complex set of relationships, which leads to some intriguing results. Is there any hope for these folks? Will they be able to come out unscathed against all the odds or will they be devoured by flesh-eating crawlers? Saying anything else will spoil it. You certainly don’t want that. Overall, I found Dawn of the Dead to be quite similar to World War Z as zombies share same traits – agility and relentlessness. If you are looking for some great zombie movies like World War Z, this brilliantly filmed remake should be right up your alley. 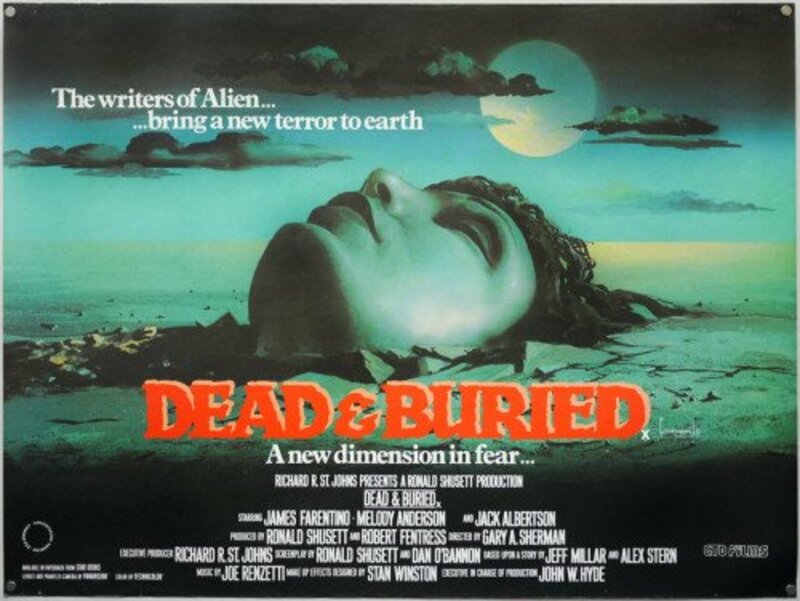 If you have not watched Dead and Buried yet, I would suggest you to stop reading it right here and watch this movie. 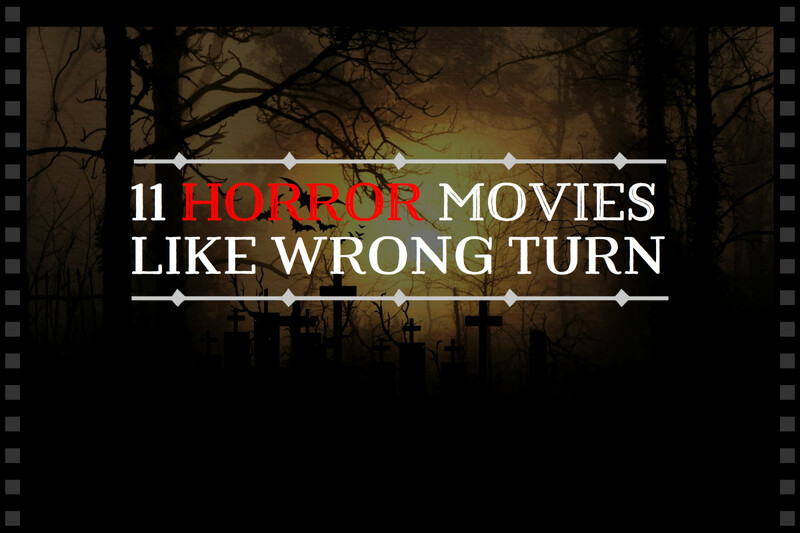 Just know that it’s a gruesome movie with its fair share of some truly shuddering horror elements. Anything else I would say is going to be a spoiler. The story starts with two investigators coming to a fishing village trying to find out a connection between a series of cold-blooded murders that took place recently. As they delve deeper, they find out that things are not quite the way they seem. Of course, it’s too late now. It only gets worse as they continue to unravel more dark secrets of this village. The story is surprisingly good, and it’s supported by some delightfully insane and scary visuals. Overall, Dead And Buried is a worthy addition to the zombies genre as it strays away from the path that are beaten to death. The darkness has spread all over the world from unholy risings. It’s a bleak and hopeless world where every human being is bound to be eaten and become one of them. While this second installment in Resident Evil series isn’t spectacular by any means, it does the expected in befitting manner. The plot and setting is pretty much the same like the first entry of the franchise. 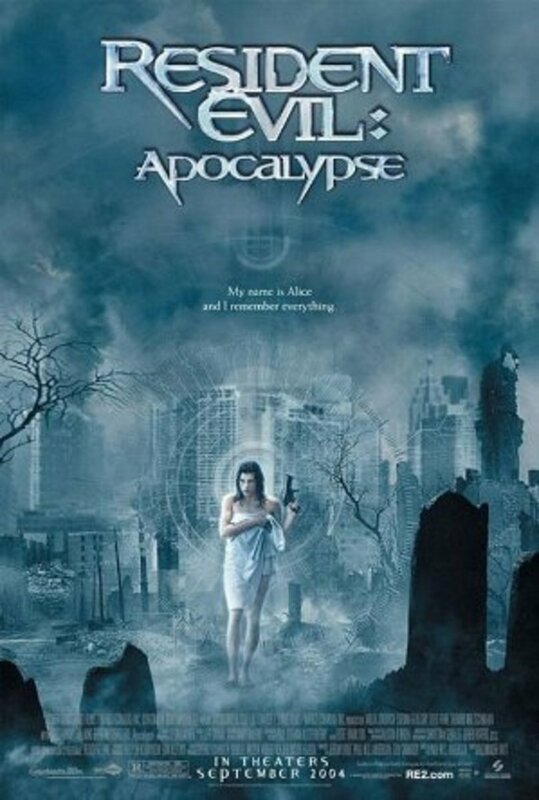 Resident Evil: Apocalypse certainly falls short of expectations, but more than makes up for it with its gore and some bone-chilling visuals. 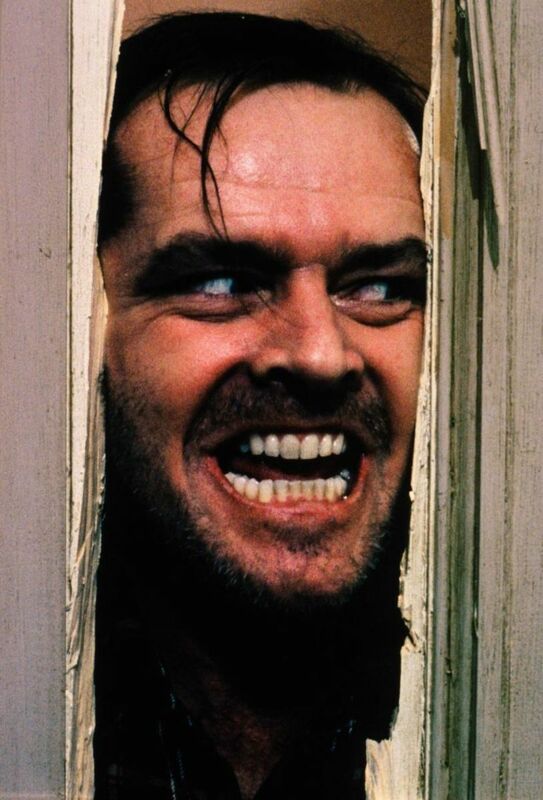 The Crazies takes place in Ogden Marsh, Pierce County, a fictional town also known as one of the friendliest places on earth. Little do they know, all hell is about to break loose here. People have started going crazy when the water supply gets infected with “Trixie” virus, which transforms them into cold-blooded killers with no emotions whatsoever. No, they are not flesh-cravers, not by a long shot. They still have a normal apatite pretty much like everyone else. Only thing that has changed is their mind as their moral and values have warped beyond repair. What makes them more dangerous is they are tactful. They fall back, hide away and attack townsfolk when the time is right. 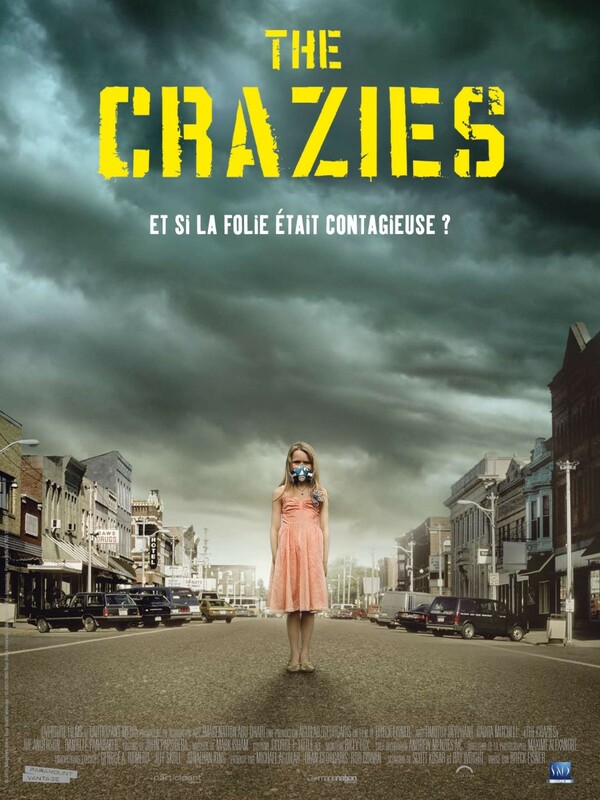 It’s a unique take on the zombies, which makes The Crazies a stand-out movie with some gut-wrenching scenes. Can a movie be made under $6000 within 15 days and still be awesome? 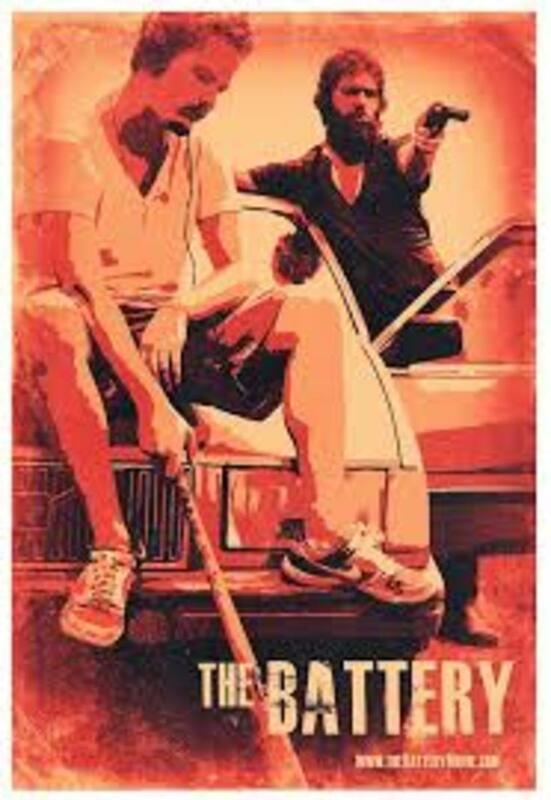 Yes, The Battery proves that low-budget shouldn't be an issue when it comes to producing a quality movie. It’s a story of two former Baseball players trying to survive in a post-apocalyptic world infested with zombies. They travel around New England with no goals in mind. While there are no fast-paced action sequences like War Z, the emotional and personal story of these two guys will certainly touch you as they scramble to keep themselves alive and sane. I can’t believe how underrated “The Battery” really is! The writer/actor/director Jeremy Gardern has produced a gem of a movie with a character-driven, slow-burn story that keeps you hooked until credits roll. 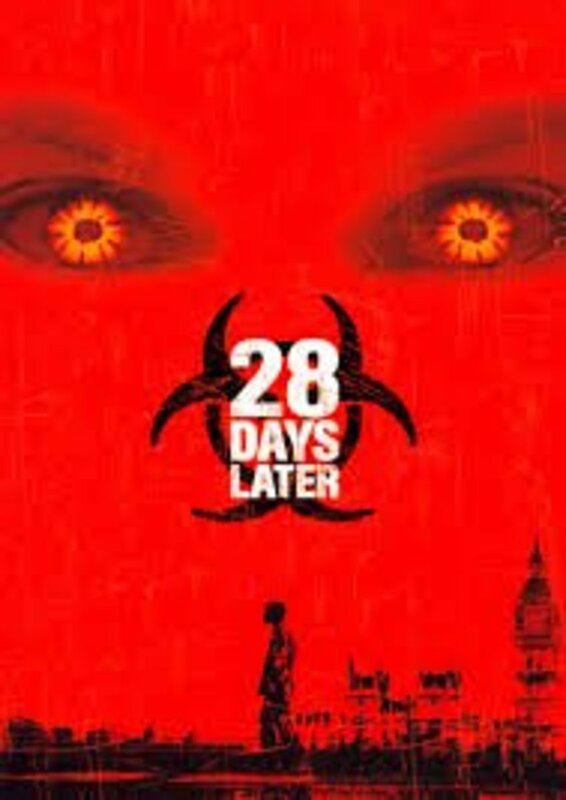 Directed by Danny Boyle, 28 Days Later is a film with great balance of past-paced action and swift horror. The plot depicts the struggle of four survivors after an accidental release of a highly contagious virus that has turned people into blood-thirsty creatures. They continue their journey to the supposed cure while also trying to get in touch with their friends and family members. It’s a dark and hopeless place where relationships are born out of hardships as staying together is the only way to survive. The Zombie horror genre is overly saturated. 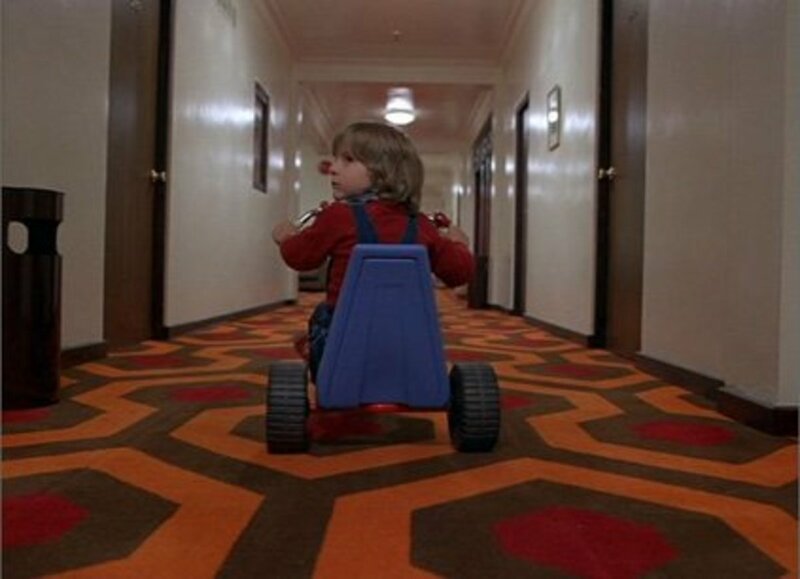 It takes something original and unprecedented to remind us why we love this genre in the first place. 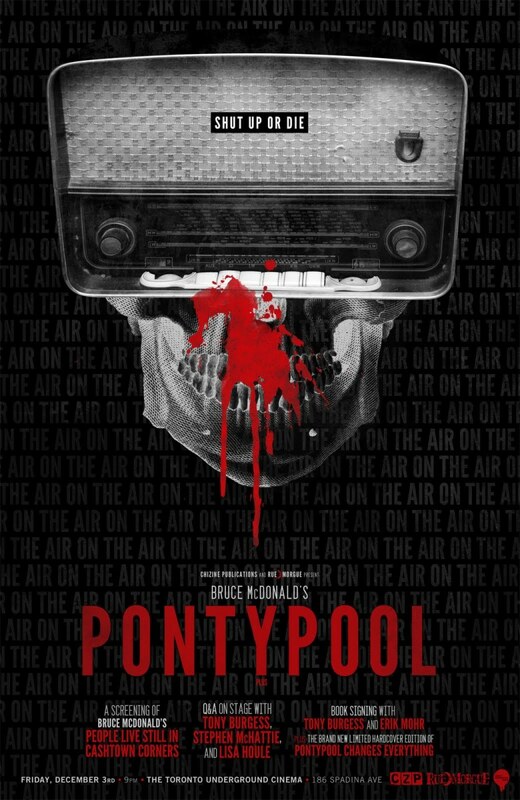 Pontypool is one such masterpiece. 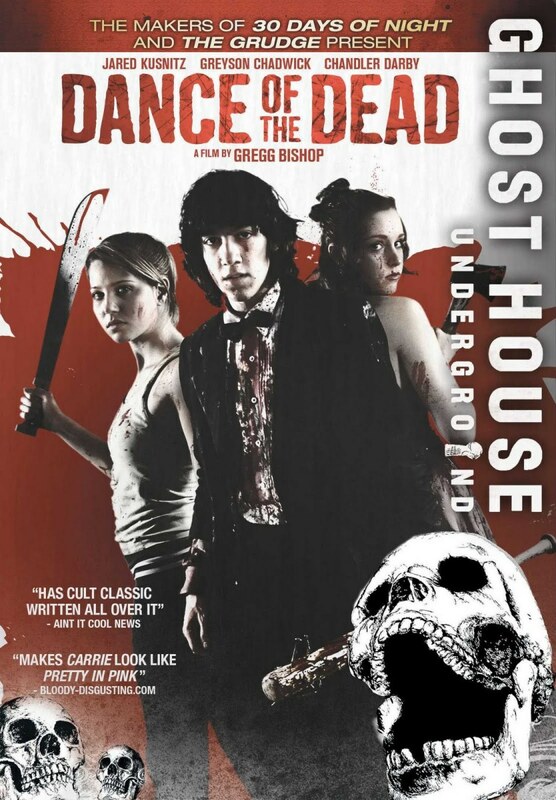 It's by far the smartest and weirdest zombie movie I have ever seen. Adapted by Tony Burgress’ novel named 'Pontypool Changes Everything', the plot is deceptively simple. 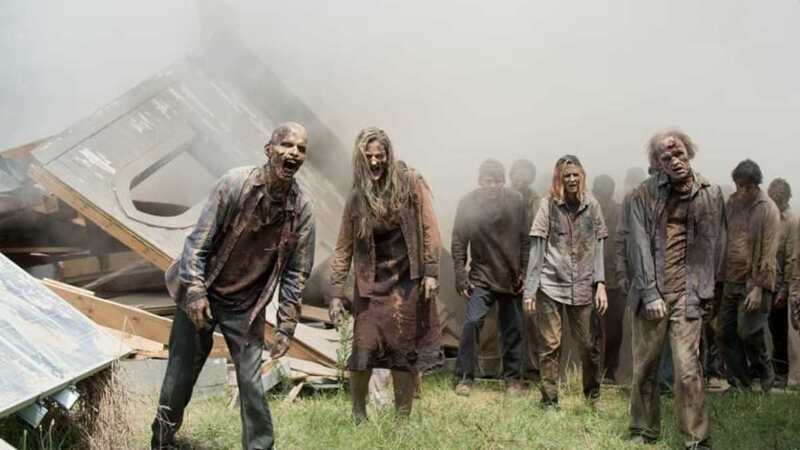 A zombie outbreak, as reported by folks trapped in a morning-news radio booth, is terrifying everyone in the area. Although they are not quite sure what it is that's haunting people outside, the picture becomes clearer as the reporters continue to narrate increasingly aggressive and strange behavior of crowds in the city. For the first hour or so, it’s all talk and no action. Your patience will be rewarded during the second half as a series of terrifying events take place, which makes it pretty clear that there is something more unnerving going on than what appears on surface. These zombies aren't zombies at all – they have fallen victim to a certain kind of infection, turning them into maniacs. It’s a thinking man’s horror movie. If your preference is fast paced action, you should look somewhere else. Apart from a handful of gory scenes, there is nothing to see here. But if you believe that a slow-burn, truly disturbing movie should be the benchmark for a great horror story, Pontypool should be right up your alley. It’s 2020, when the Earth is at war with monstrous sea creatures called Kaijus. To combat these creatures, humans have created gigantic mechs that can be controlled by two pilots. 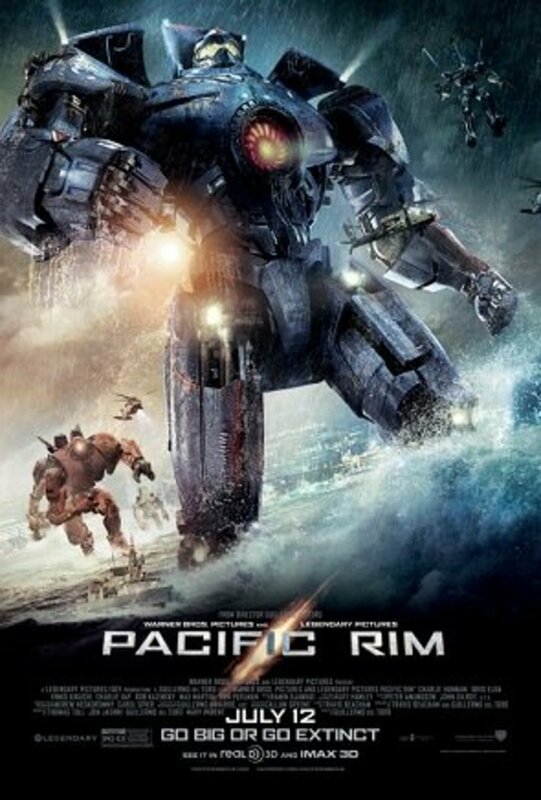 Pacific Rim focuses on the time when the war is at final stages. Humans are on the brink of defeat as these creatures have taken over almost everything. As a last ditch effort, an ex-pilot is called out of retirement and teamed with a rookie to save the humanity. Pacific Rim is visual extravaganza with some amazing action sequences that will keep you on the edge of your seat throughout the whole movie. While there aren’t any zombies in this movie, Pacific Rim is quite similar to World War Z in the way it introduces you to its characters and keeps the action going.